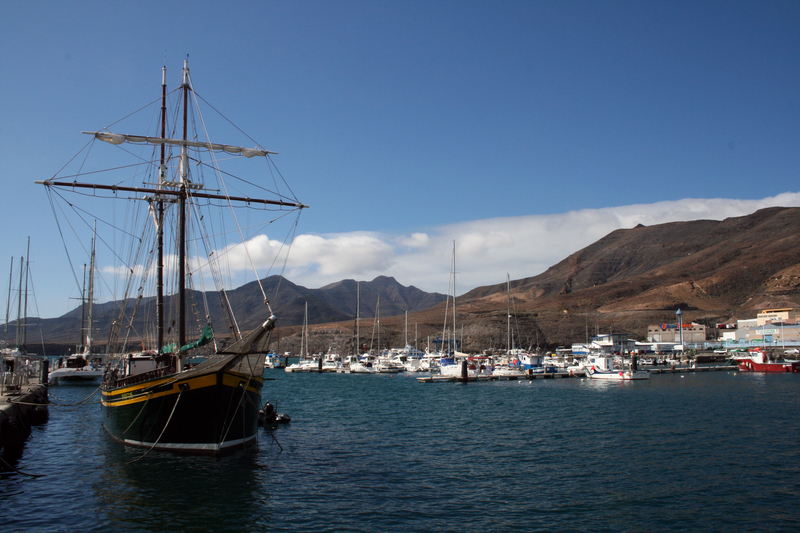 Simulates the amount of your stay in ports of Puertos Canarios Network. 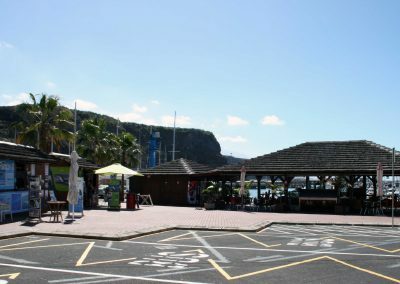 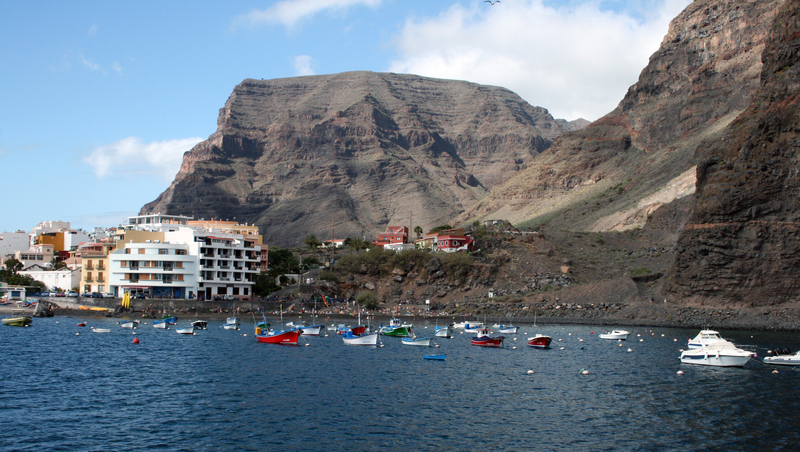 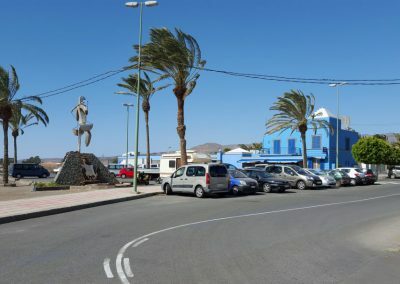 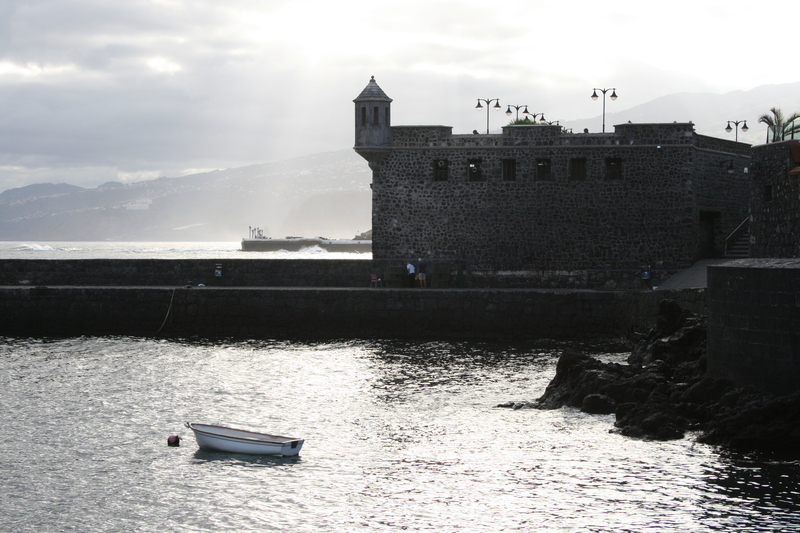 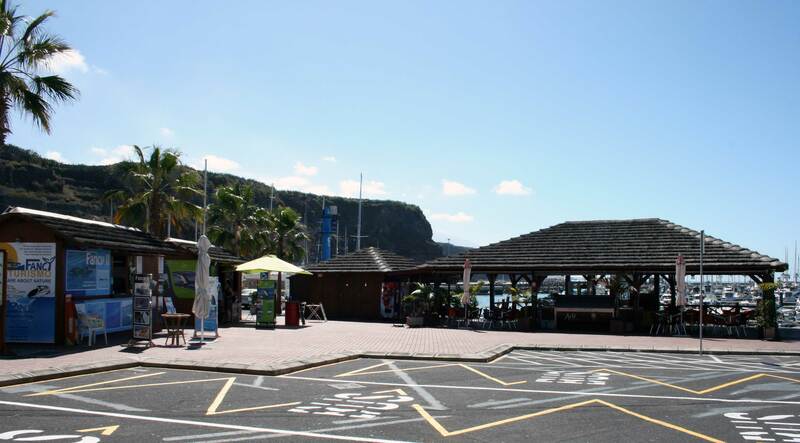 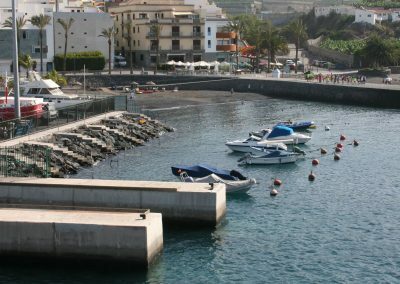 General information about rates, fees and public prices of Puertos Canarios. 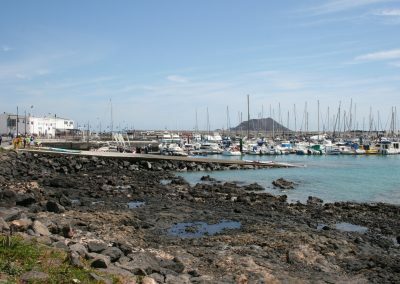 Means of payment allowed by Puertos Canarios and models of related documentation. 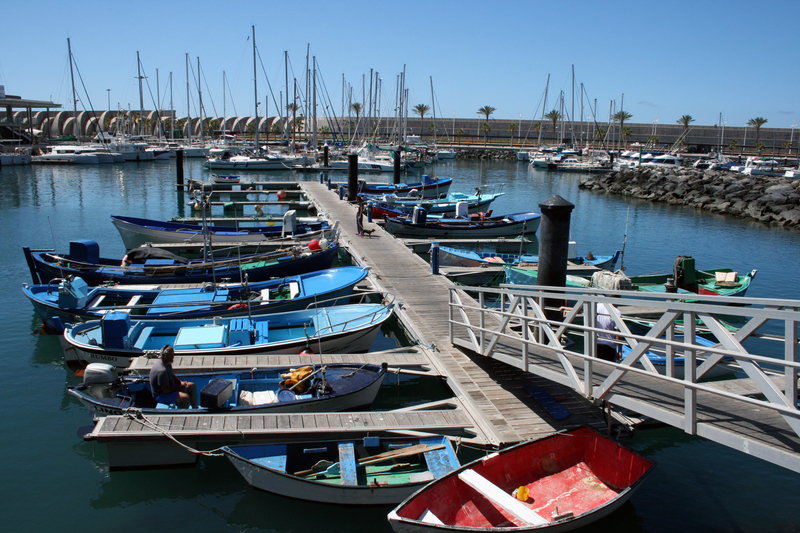 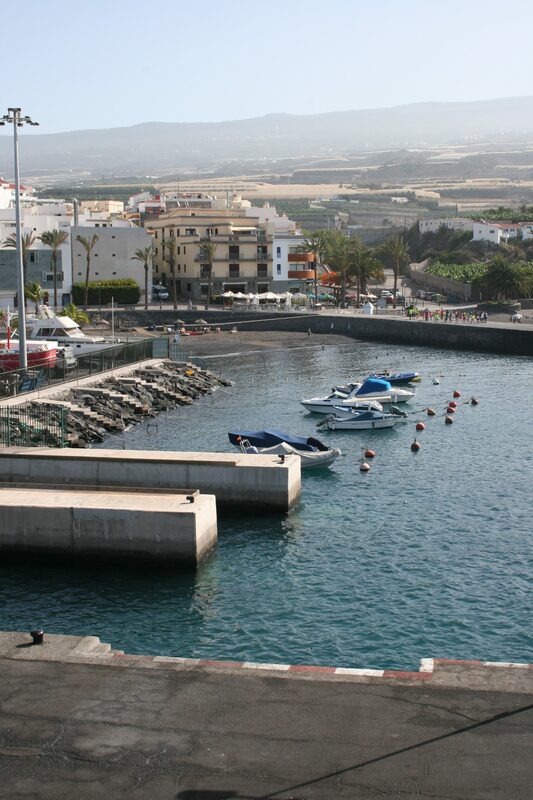 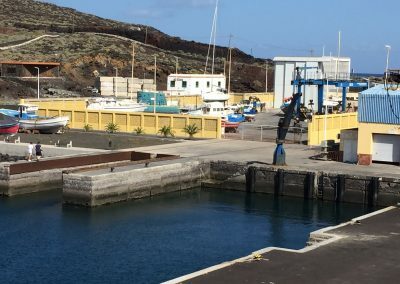 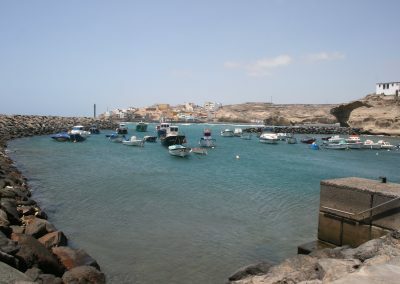 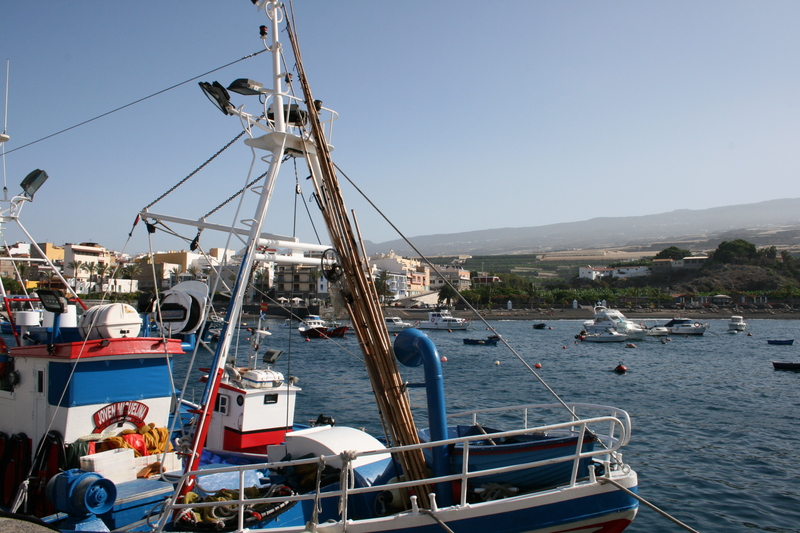 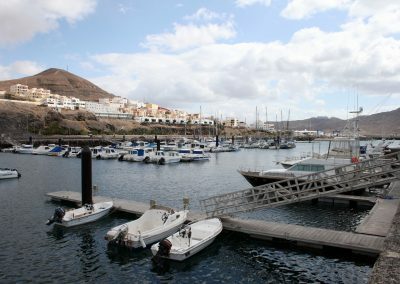 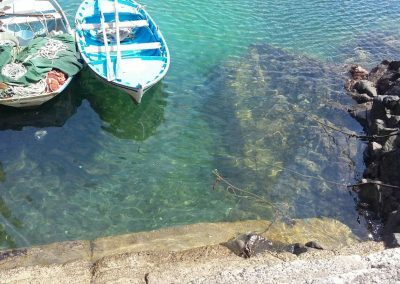 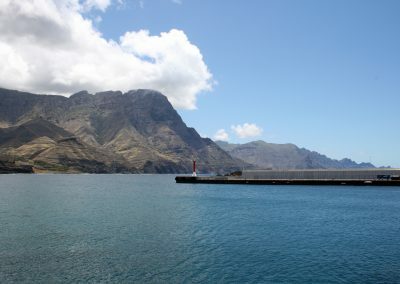 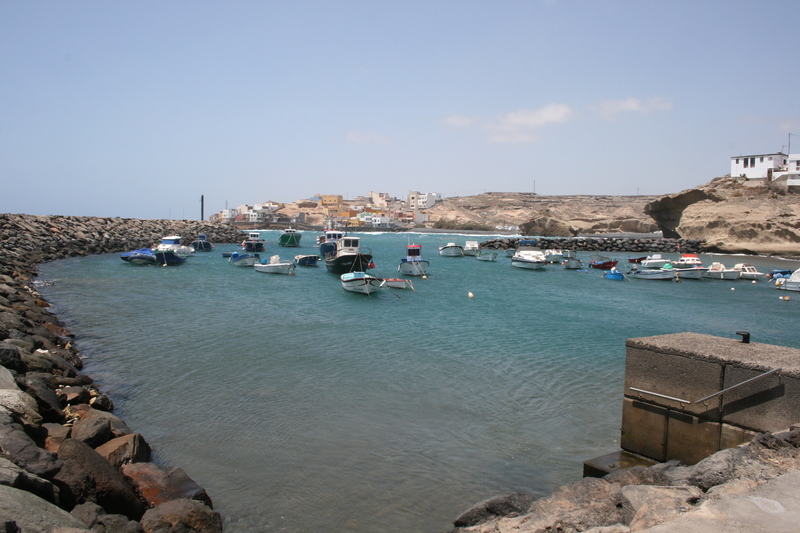 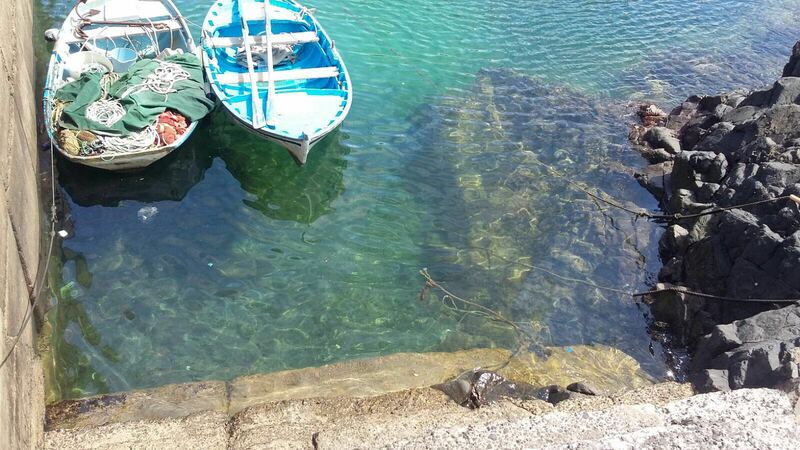 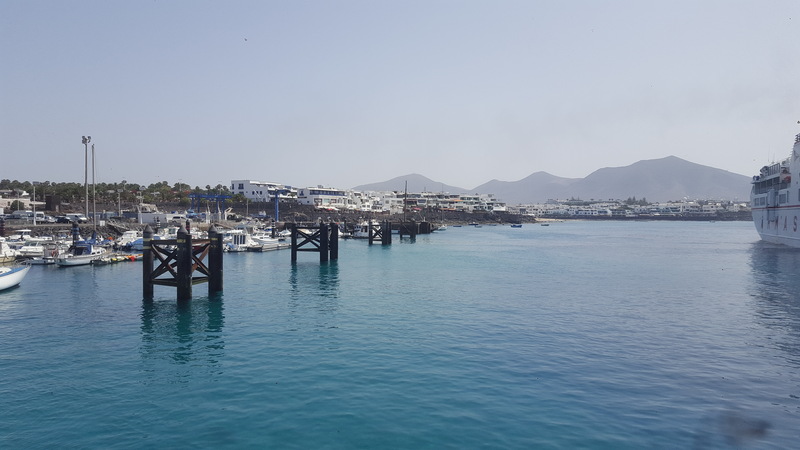 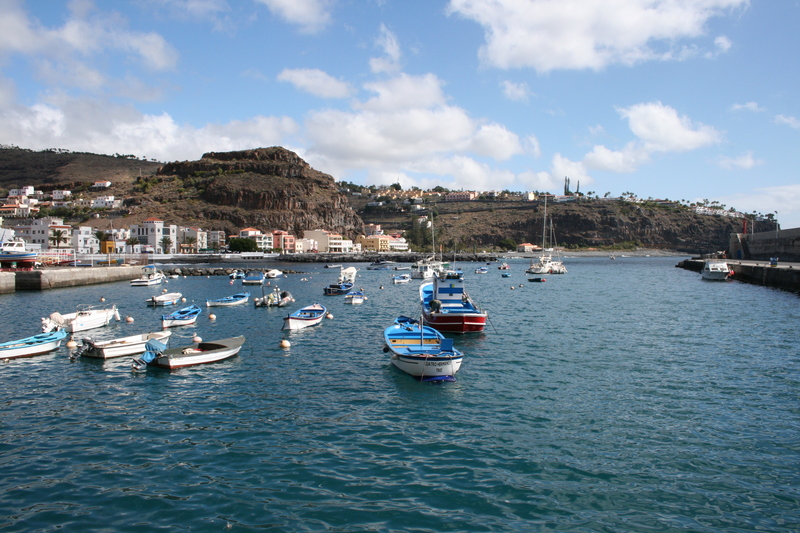 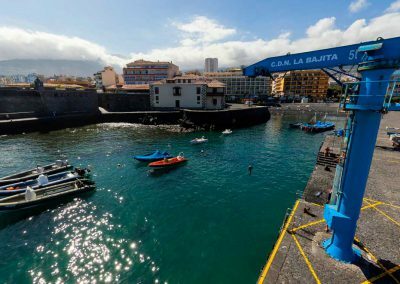 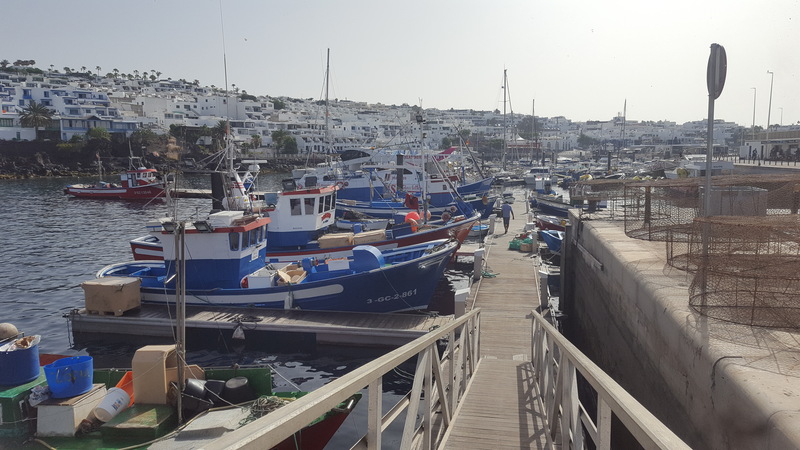 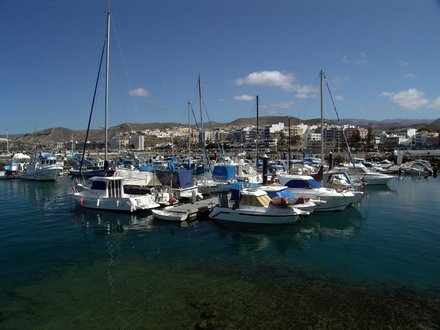 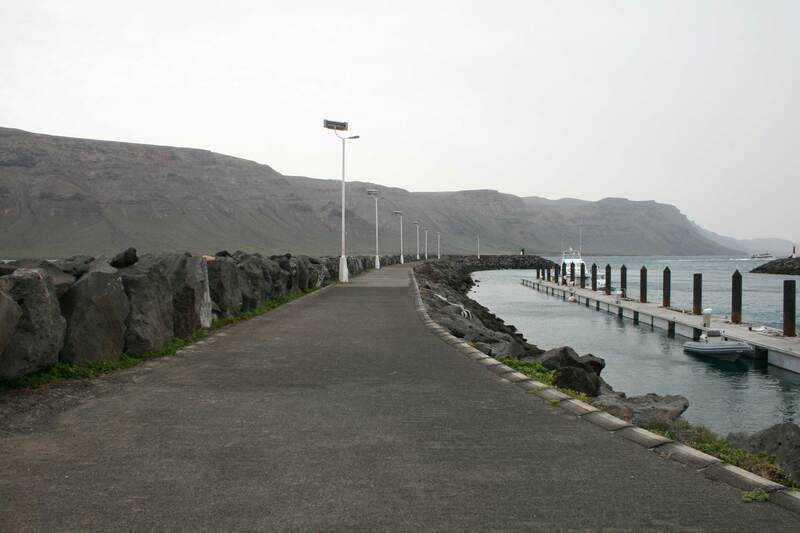 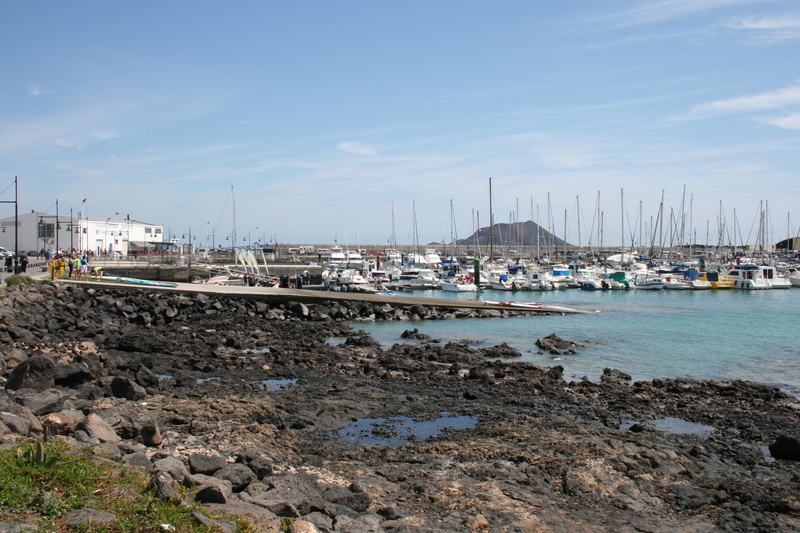 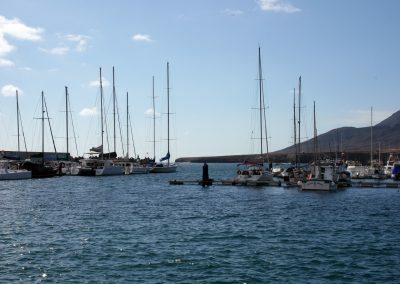 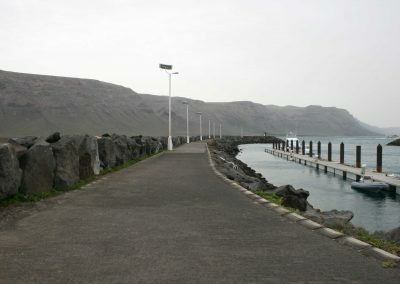 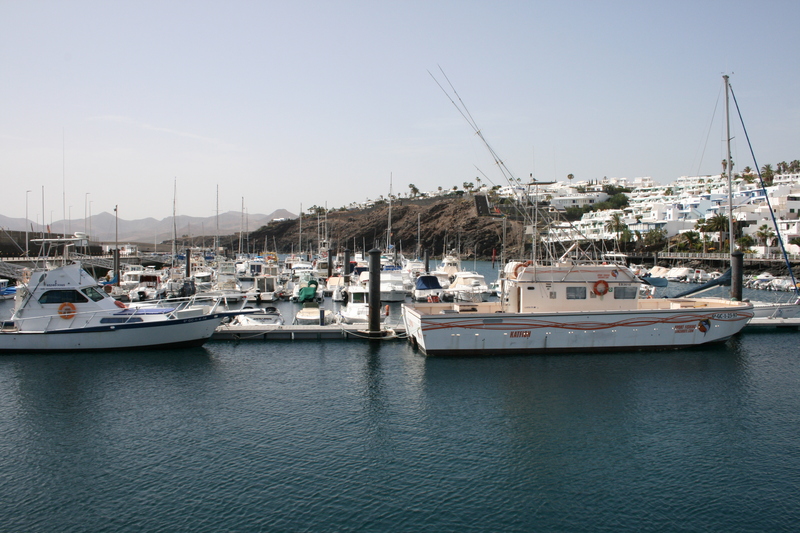 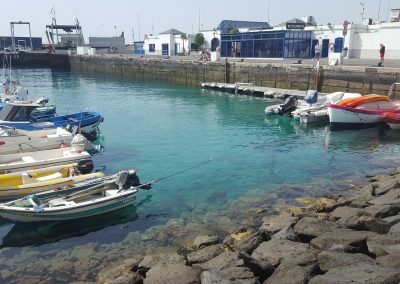 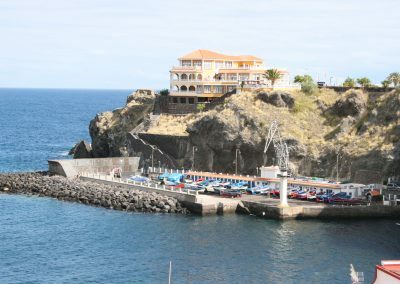 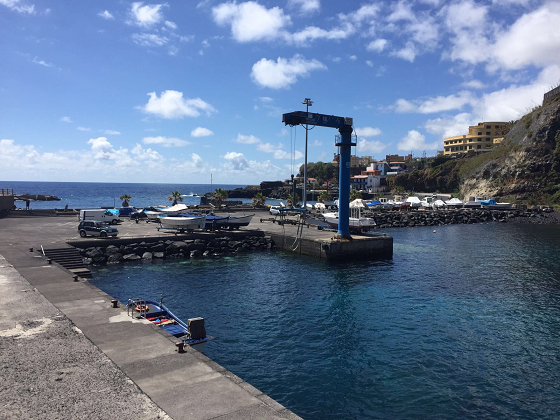 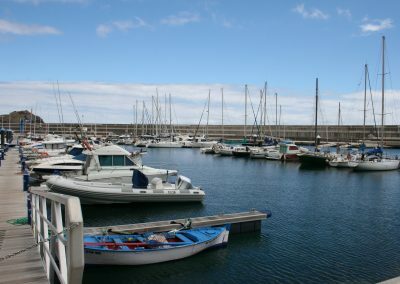 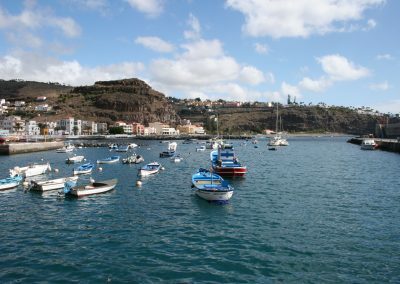 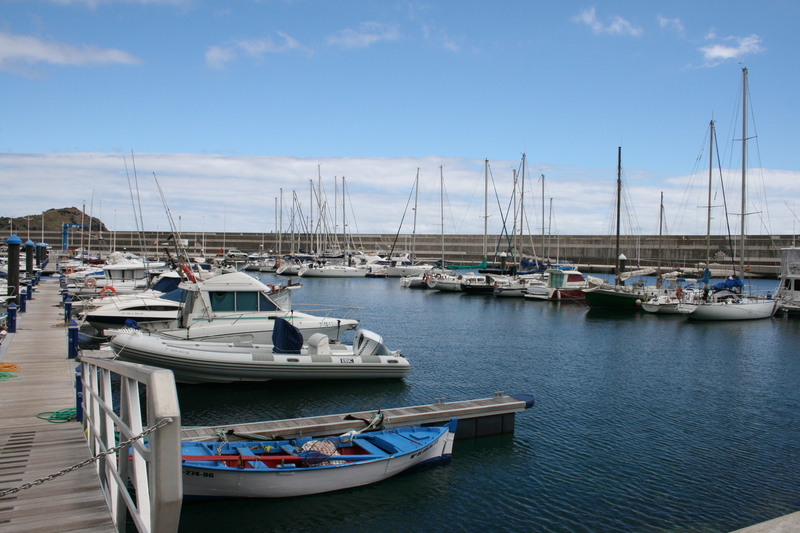 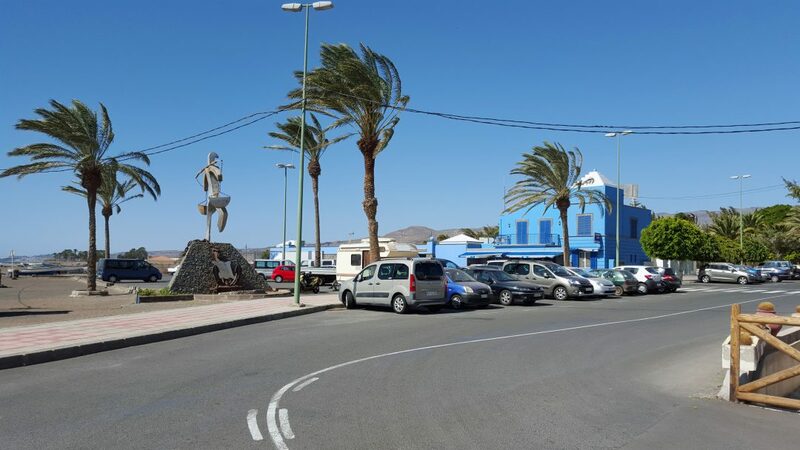 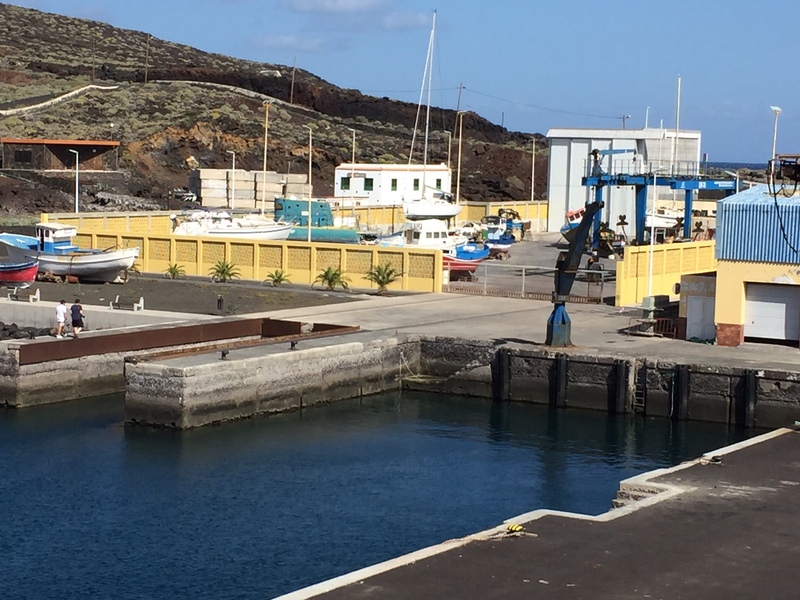 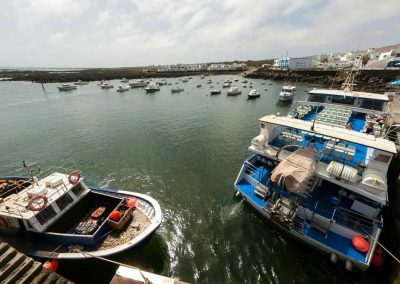 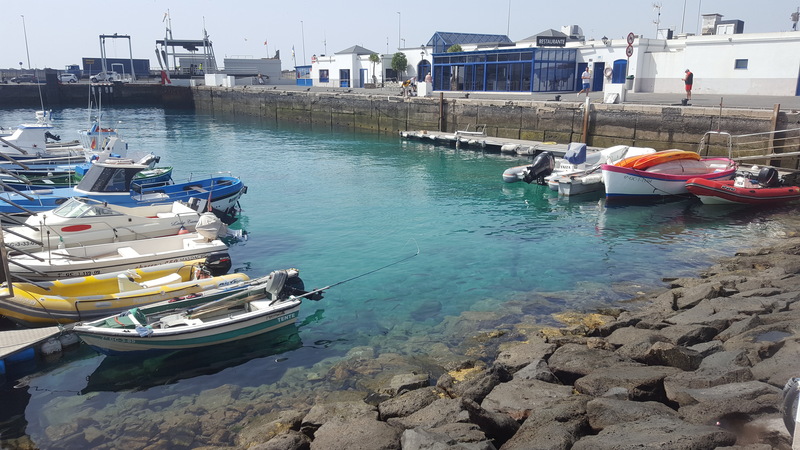 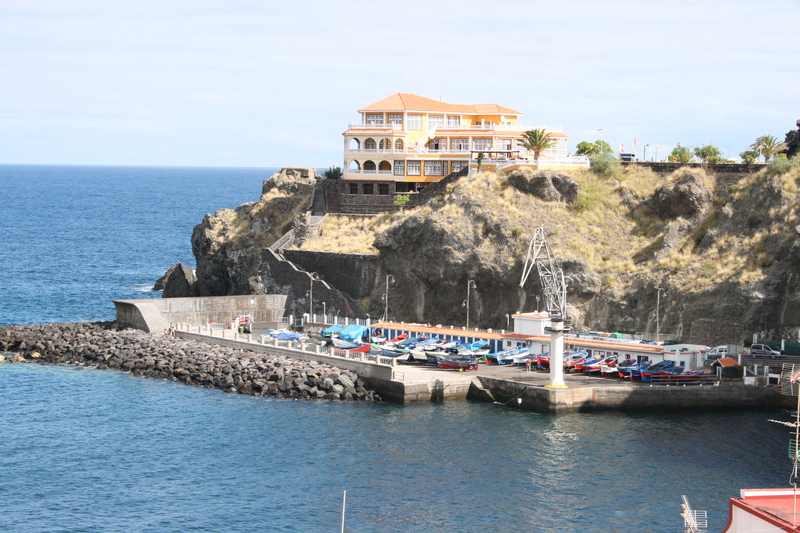 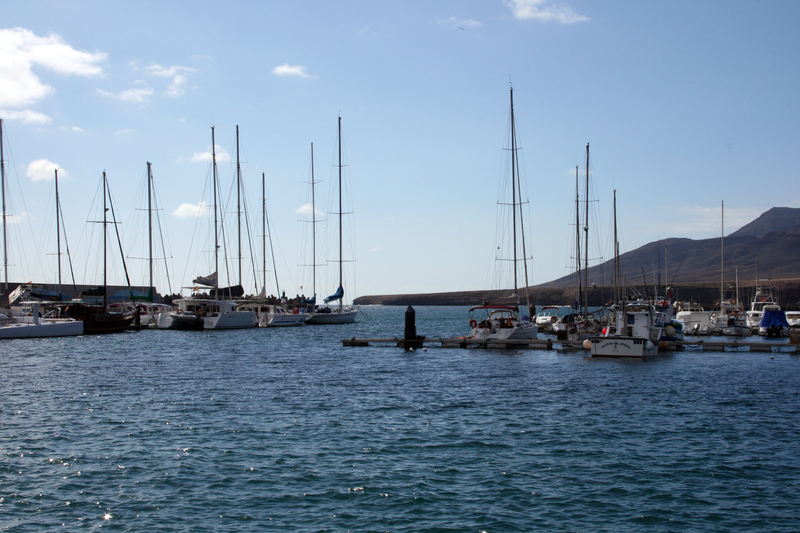 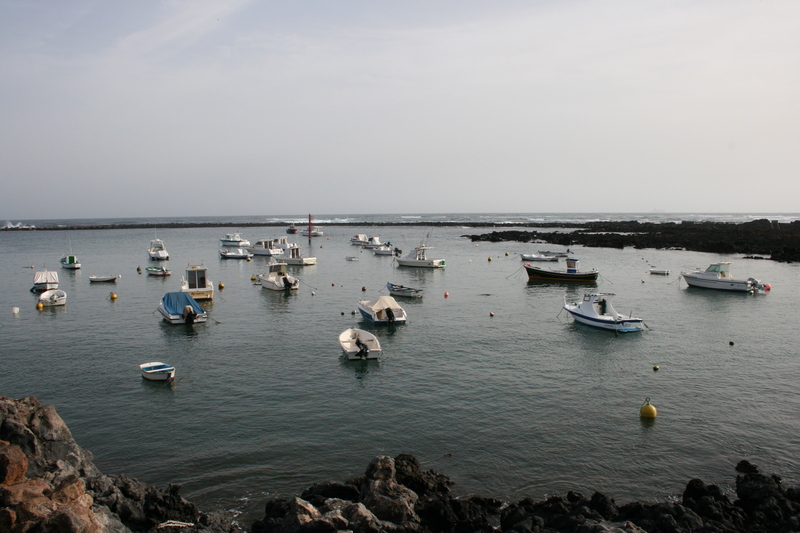 Users of pleasure craft moorings in the directly managed ports of the Public Business Entity Puertos Canarios, enjoy the provision of mooring service subjected to certain conditions. 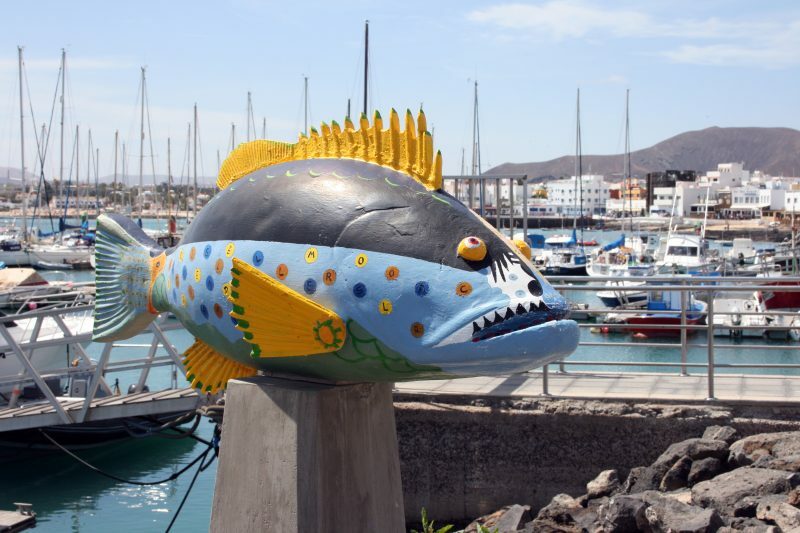 These conditions include criteria and objective procedures that should be taken care of for the assignment and use of the service, and the resolution of incidents, under the principles of free competition, equity and advertising. 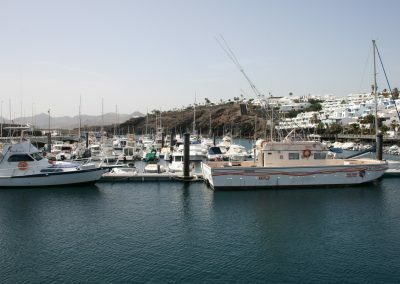 Along with the established requirements, models of application forms for the use of ramp for jet skis and pleasure boats, for change of vessel for granted docking, for the provision of the service of berthing / anchoring and the provision of the service of drydocking, renewal application for the use of ramp for jet skis, renewal of the use of ramp for boats and for the provision of service provision of docking / berthing, as well as for the provision of the service of drydocking are available.